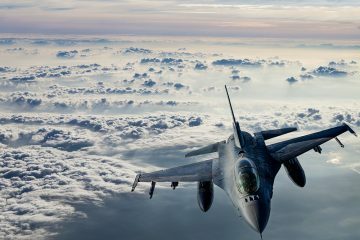 Why is data integration so hard? Let’s break it down. 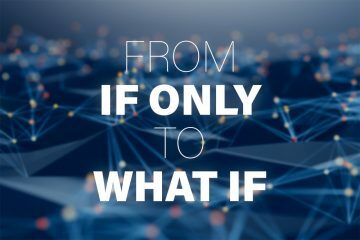 Technology is moving forward at a rapid pace, bringing with it new data sources – IoT, sensor-enabled equipment, social network feeds, data warehouses, SaaS, etc. and data types – structured, unstructured, raw and processed. 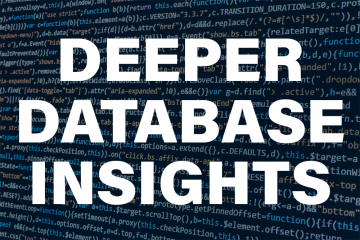 Unique applications and/or complex translations are often required to simply view the data, and correlation of the data in these environments is both complicated and costly. In many instances, these systems have no way of communicating. Data is also taken on another attribute – velocity. The speed at which data is being received and acted upon is increasing. Legacy data storage systems and architectures are ill-equipped to deal with these characteristics of the modern data enterprise. For example, any agency that processes benefits and grants must deal with a subset of applicants who may try to fraudulently claim benefits to which they are not entitled. 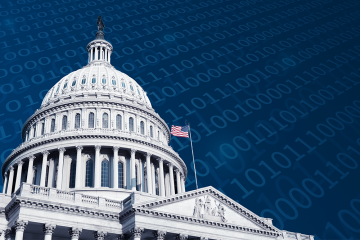 Most governments face this risk, and their aging technology infrastructures are vulnerable. In many instances, claims audit systems still run on decades-old technologies. A typical batch job might take days to process. Furthermore, these systems may only have access to incomplete or stale data. This limits an agency’s ability for data discovery and makes it easier for perpetrators of fraud to avoid detection. And then, of course, there’s money. Finding ways to manage all this data insanity on shrinking budgets, which gives users the capability they need to solve problems, glean insights, and make data actionable, means a lower cost data architecture is needed. 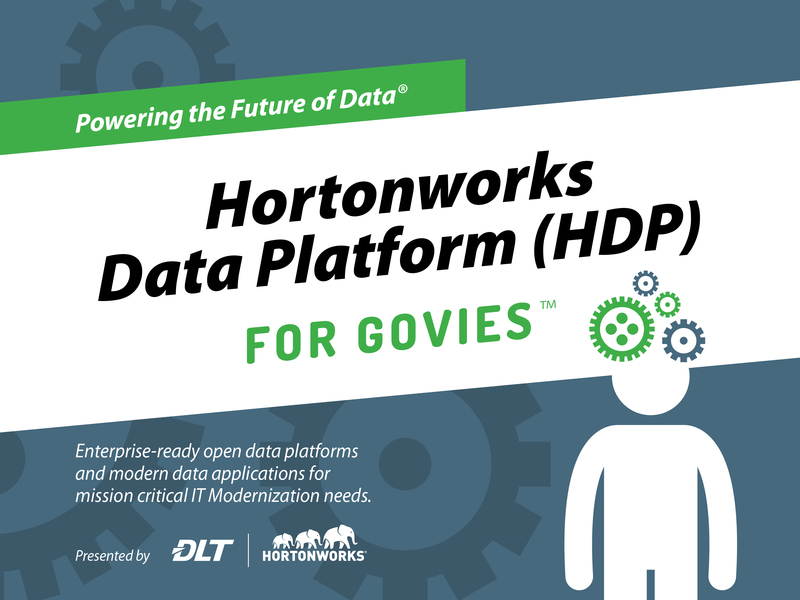 Download the eBook: Hortonworks Data Platform (HDP) for Govies Today.